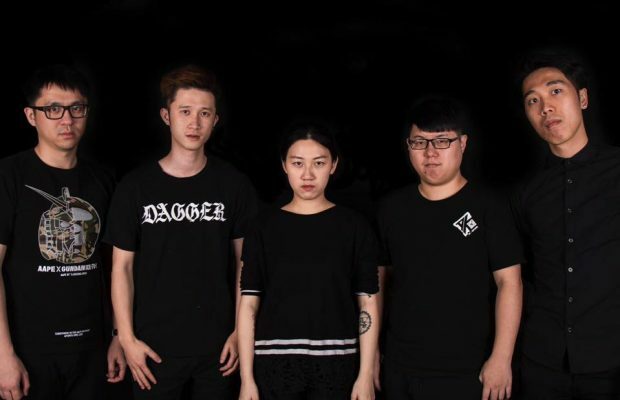 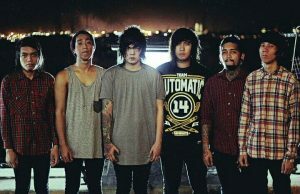 Metalcore band A Message Made By Knife release new single . 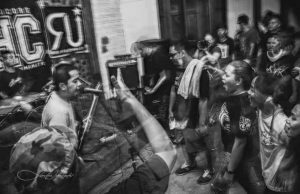 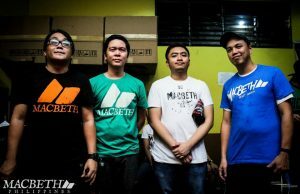 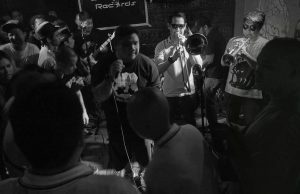 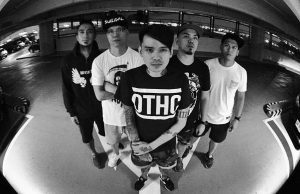 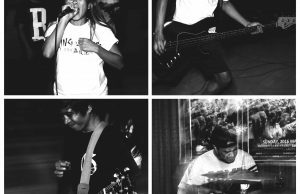 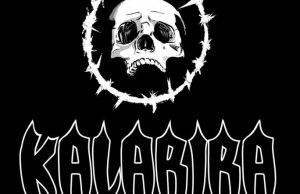 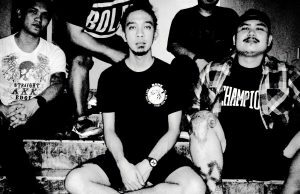 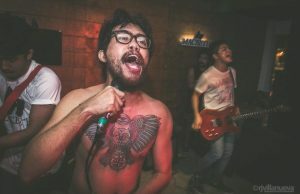 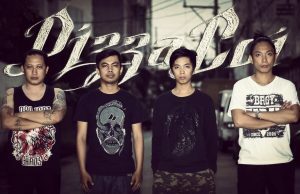 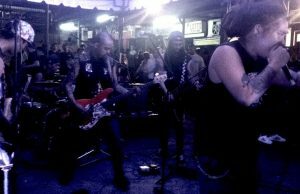 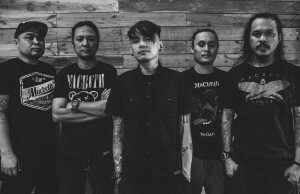 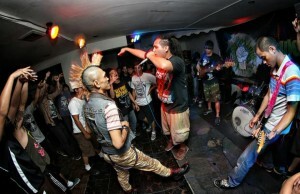 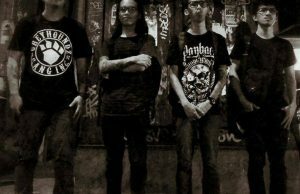 Awesome punk rock from the Philippines – Leaflet Bomb release new single. 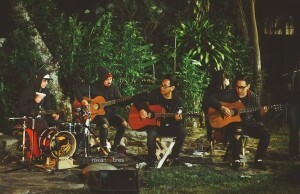 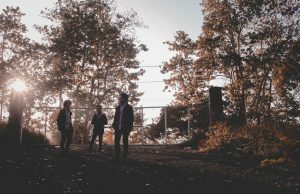 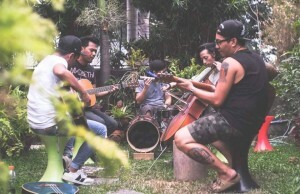 Typecast release video 2 of their live acoustic video series.